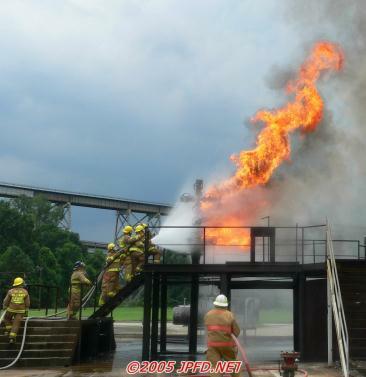 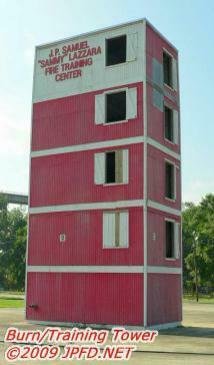 The Jefferson Parish Samuel "Sammy" P. Lazzara Fire Training Center is responsible for not only training all of the firefighters on the west and east banks of Jefferson Parish, but it is also charged with the task of training other agencies seeking fire training as well. 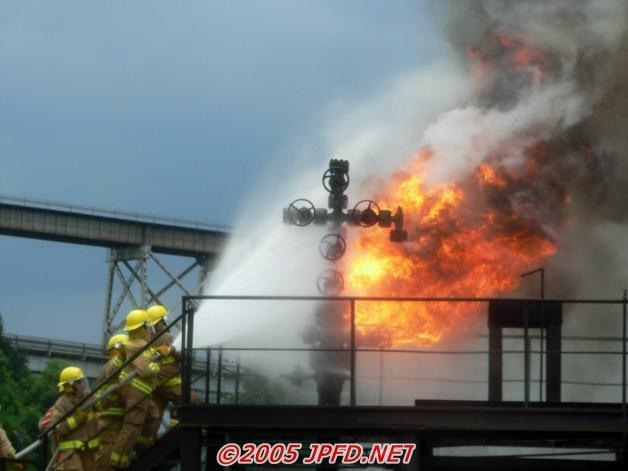 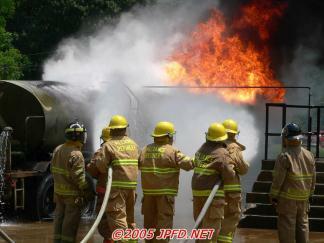 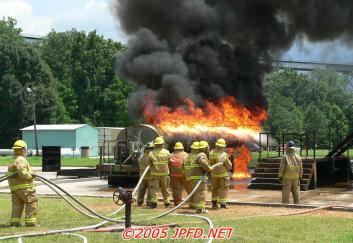 These departments include industrial fire brigades and other fire departments not in Jefferson Parish. 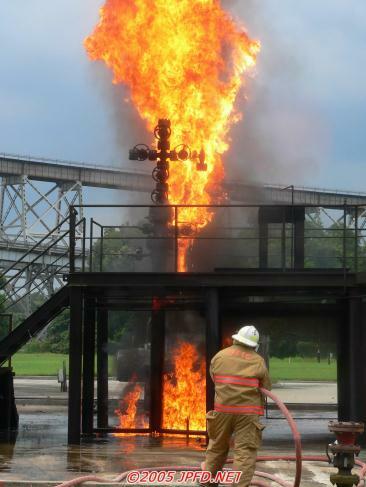 Facilities include a classroom, a state of the art burn building and multiple training props which help firefighters to learn a variety of skills in a hands on environment.